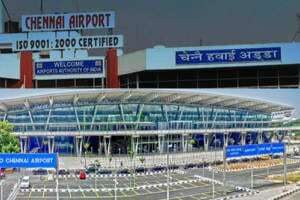 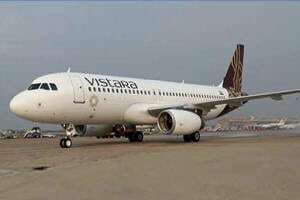 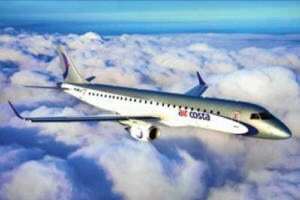 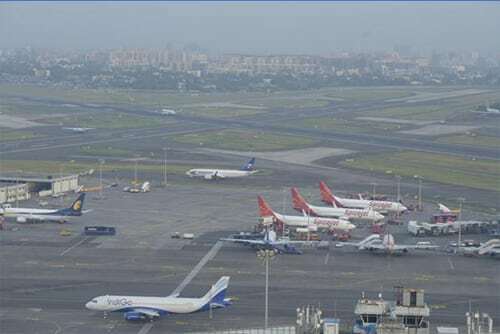 Airline and Airport advertising in India is a recent phenomenon which is part of the creative media advertisement. 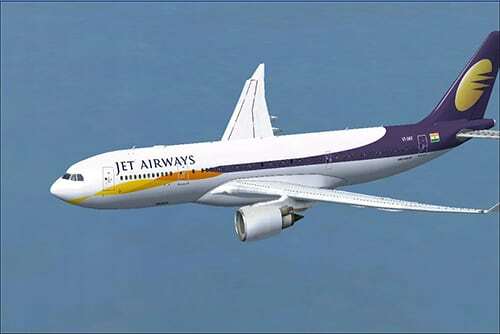 With the increase in airline passengers and airport traffic number interesting airline advertising options have come up. 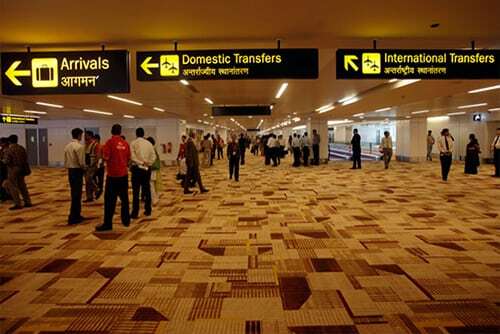 New large airports in India have also created interesting advertising ideas at the airports. 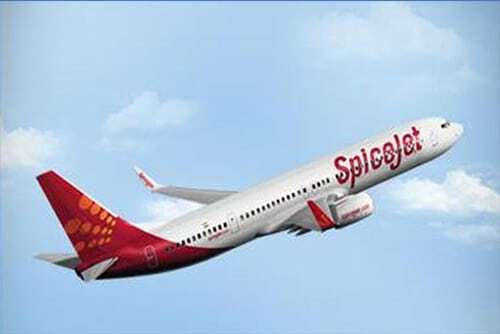 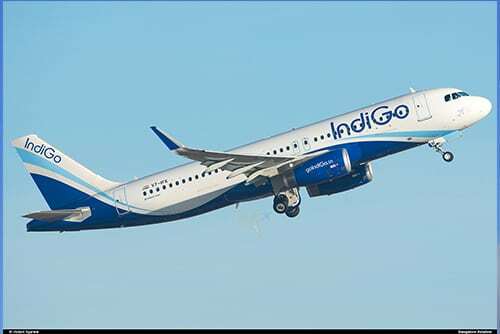 Indigo Airlines, Jet Airways and Spice Jet are few of the large airline carriers in India. 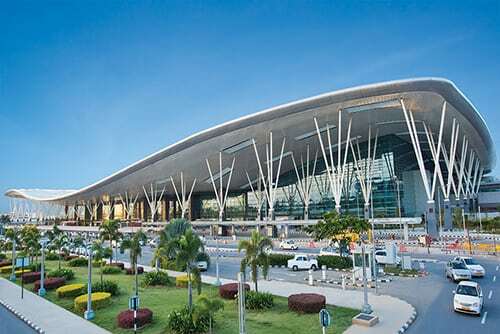 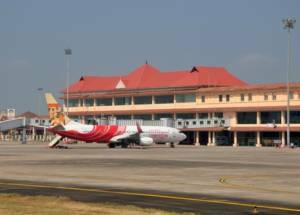 Similarly on the airport front, Delhi T3 terminal, Mumbai Airport, Bengaluru Airport and Chennai Airport are few of the large airports in India providing unique opportunities to advertisers to reach out to premium passengers.